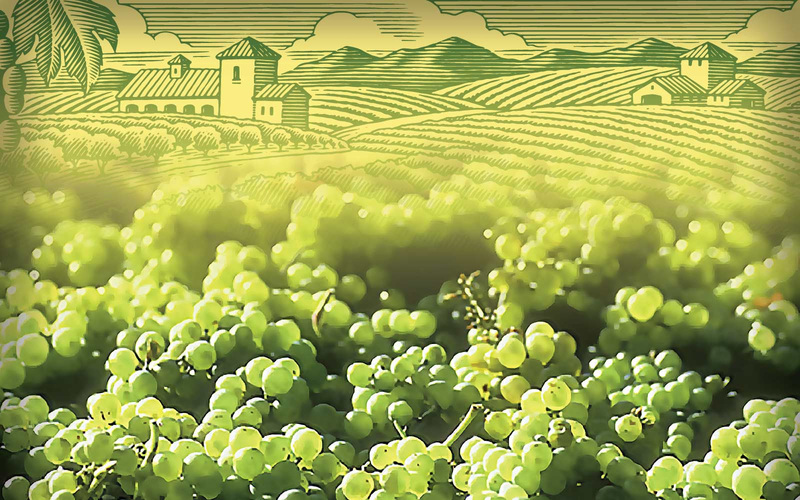 Sufficient water over the winter months and unseasonably cool weather this spring look to have had a positive impact on quality; we’re already seeing significant size in our early red flame seedless grapes. Why should the California growing season limit your family to the benefits of fresh, ready to eat pomegranates? With Sweet Bursts, you can nourish your family every day of every month of the year! We help supermarket retailers across the country deliver the freshest, best-tasting produce to your table. 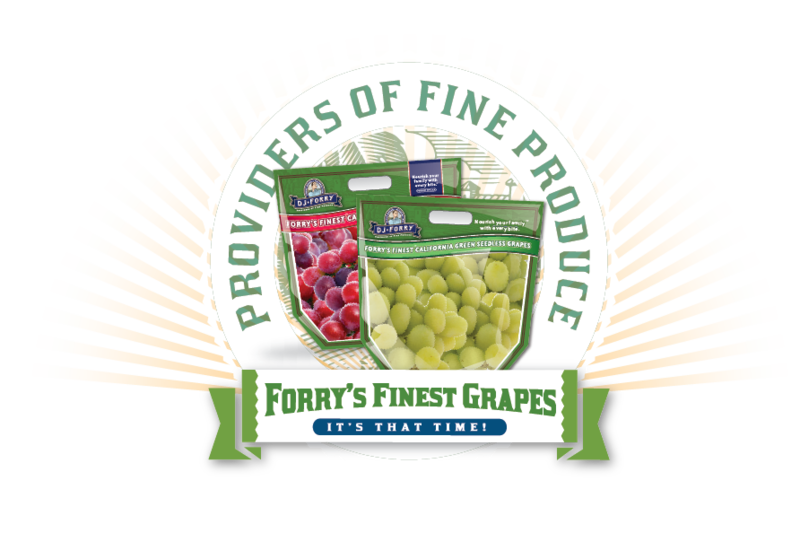 Not just any fruit goes into our Forry’s Finest™ pouches. We only work with farming partners that share a passion for the land they cultivate and are dedicated to growing premium-quality, fresh California cherries, grapes, pomegranates, persimmons, and stone fruit. In 1972, Dewey John Forry decided to start a business. Decades later, the DJ Forry Company is still a family run business. Need signage and other material for your displays? Check out some of our POS signage. It’s yours to download. We give you ideas to bring great produce to your table in several different ways. Join our mailing list and receive important updates from the DJ Forry team.